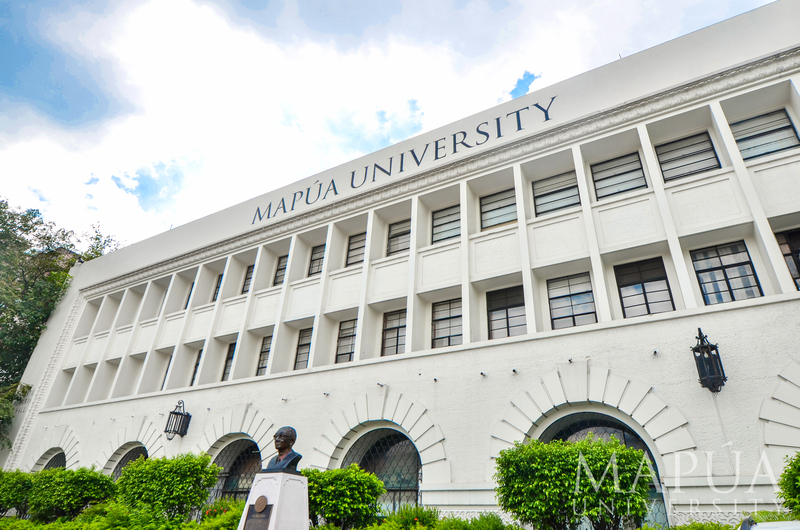 Mapúa University now enjoys ABET accreditation of 14 of its engineering and computing programs. The Computing Accreditation Commission (CAC) of the United States-based ABET (www.abet.org) has granted accreditation to Mapúa University’s BS Information Systems, adding to the roster of ABET CAC-accredited programs in the University. With the recognition, all of the programs under Mapúa’s School of Information Technology is now ABET CAC accredited. Granted with continuation of accreditation by ABET-CAC are Mapúa’s two other computing programs, BS Computer Science and BS Information Technology. Mapúa now holds the most number of ABET-accredited programs in a single campus. The Institute enjoys accreditation given by ABET-EAC to 11 of its engineering programs in its Intramuros campus: Biological Engineering, Chemical Engineering, Civil Engineering, Computer Engineering, Electrical Engineering, Electronics Engineering, Environmental and Sanitary Engineering, Industrial Engineering, Manufacturing Engineering, Materials Science and Engineering, and Mechanical Engineering. ABET is a non-profit, non-governmental organization that accredits colleges and university programs in the disciplines of applied and natural science, computing, engineering and engineering technology at the associate, bachelor and master degree levels. With ABET accreditation, students, employers and the society we serve can be confident that a program meets the quality standards that produce graduates prepared to enter a global workforce (www.abet.org). School of Information Technology (SoIT) Dean Ariel Kelly D. Balan shared that the accreditation of the degree programs was proof of the University’s drive to deliver quality education, through state-of-the art facilities and innovative methods, and its commitment to continuous quality improvement. “It provides international recognition of the quality of Mapúa’s education by promoting ‘best practices’ in education, where it is based on learning outcomes rather than teaching inputs,” said Dean Balan. Following the University’s initiatives for internationalization, the ABET accreditation of these programs ensures that graduates of the programs would have the necessary educational requirements for entering the competitive and globalized IT industry. Additionally, these programs can be credited in other foreign academic institutions, giving students an edge in pursuing opportunities outside the country.